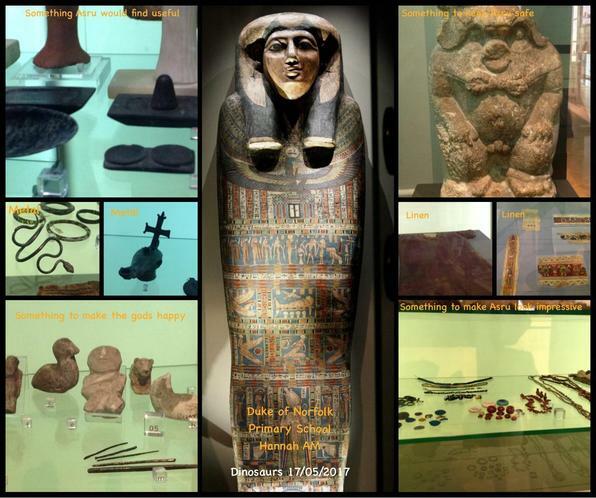 On Wednesday 21st June, we will be holding an Ancient Egyptian Theme Day, where we will showcase the children's fantastic Egyptian homework projects in the Dukes' Museum. Families are invited to see the children's work in the hall from 2.15pm. 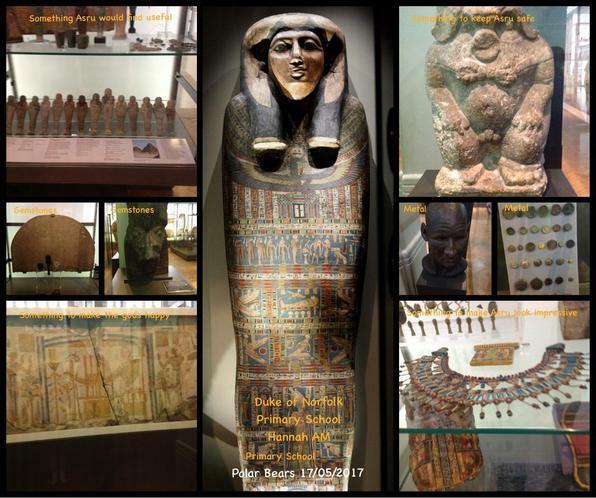 During the day,the children will also take part in a variety of Ancient Egyptian activities. 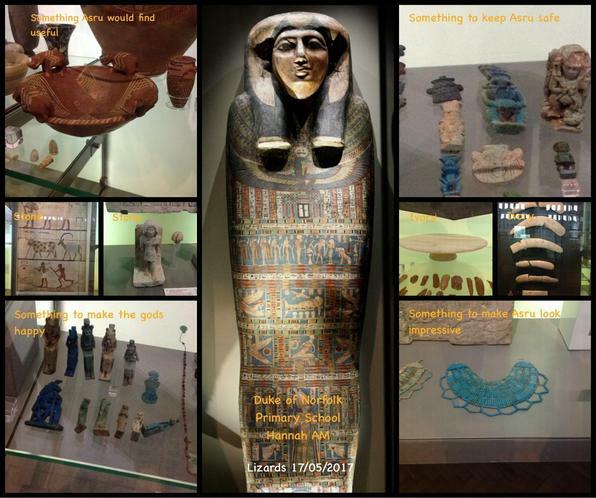 On Wednesday 17th May, years 5 and 6 had a fantastic day visiting Manchester Museum. We took part in an Ancient Egyptian workshop, where we were able to build a pyramid, handle (very carefully!) 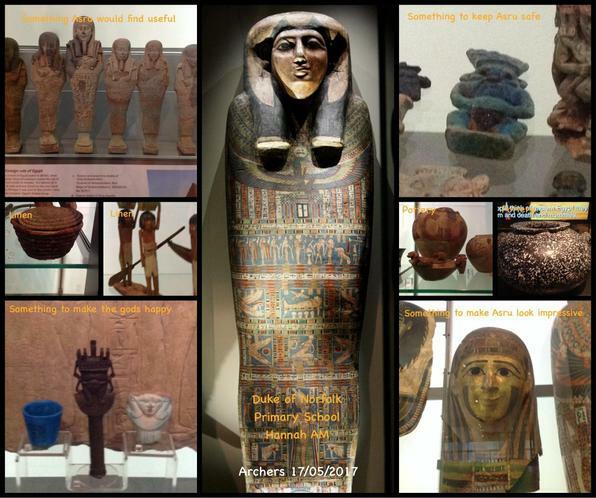 ancient Egyptian artifacts, and learn all about mummies. We also had chance to explore the rest of the museum.